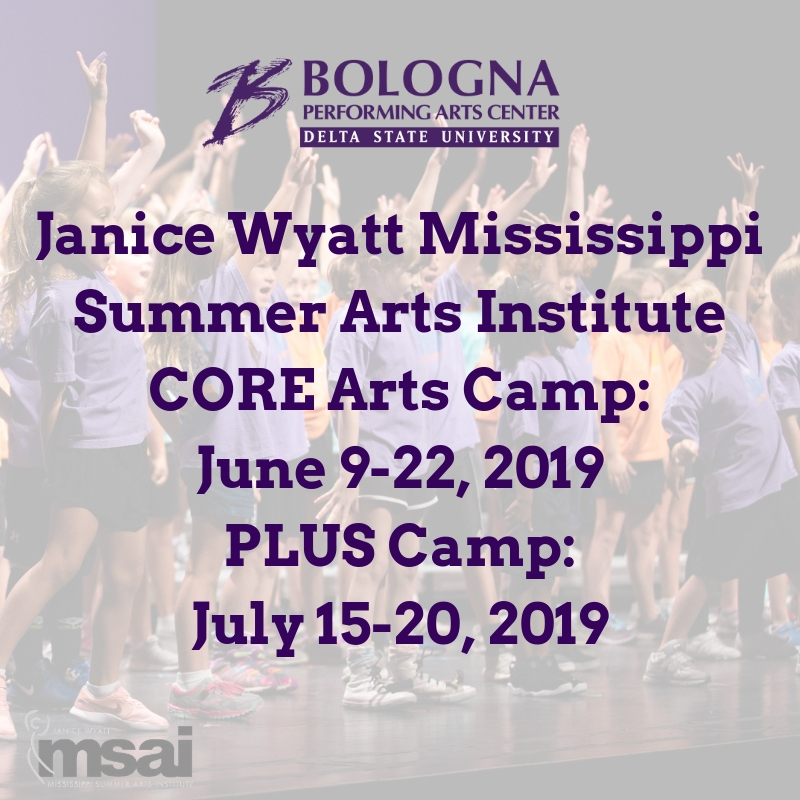 Click HERE to register for CORE Arts 2019! If you’re interested in joining us next year, read below for more information on CORE Arts! What exactly is CORE Arts? Well, Core Arts aims to create a space in which emerging artists can realize their dreams, unleash their imagination, and discover and explore their talents. 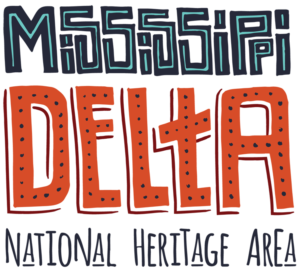 In short, it’s a super-mega-awesome camp at Delta State University, located in Cleveland, MS.
Ages 12-18 (rising 7th graders – graduating high school seniors). 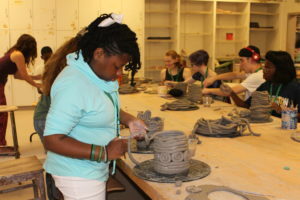 Core Arts provides a positive and supportive environment for students who wish to gain exposure to the arts or aim to further develop their creative abilities. 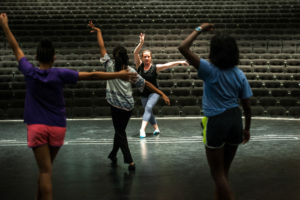 Each day, campers will receive wide-ranging and intensive instruction from experienced teaching artists in a variety of art forms including dance, literary arts, music, theatre, and visual arts. 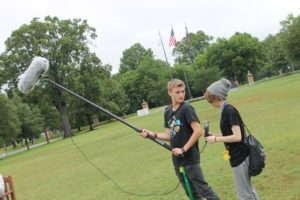 Campers customize their schedule by choosing their own course of study in a five-period-per-day format. Courses offer a tremendous opportunity for individual instruction, with a teacher-student ratio of approximately 1:10. 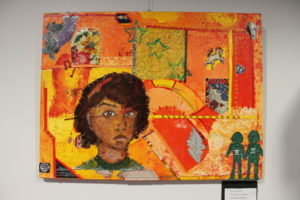 Core Arts exists to promote the creative abilities of young artists who wish to cultivate and enjoy their own artistry. Okay, I’m sold… what are my options for attending CORE Arts Camp? Please direct all questions to Cade Holder, Arts Education Coordinator: 662-846-4844. 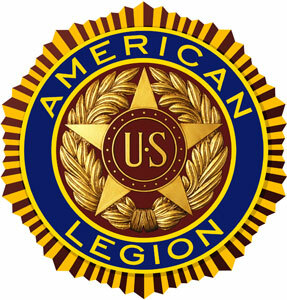 Need more reasons why MSAI is awesome? Contact our offices to learn more about the amazing opportunities at CORE Arts Camp!